Costa Ricans Find Secret to Longevity! People all over the world are living longer due to improvements in lifestyle standards and better healthcare. The average life expectancy in almost every country has increased over the last several decades, reaching upwards to around 90 years old in Monaco, according to the CIA World Factbook. Other rankings, such as those by the World Economic Forum (WEF) that look at the general health of populations, provide an understanding into where and why people live the longest. There are five cities where people live measurably longer lives, popularly known as the Blue Zones. From Ikaria, Greece to Nicoya, Costa Rica, years of investigative research has helped to identify the daily habits and diets of people who are living to an age of 100 at a rate 10 times greater than in the United States. In general, the more developed a country is, the longer its residents are expected to live. But climate, diet and life choices are other factors that significantly contribute to how many birthdays people celebrate. The secrets to longer lives also include healthy and happy social relationships where older people feel appreciated. 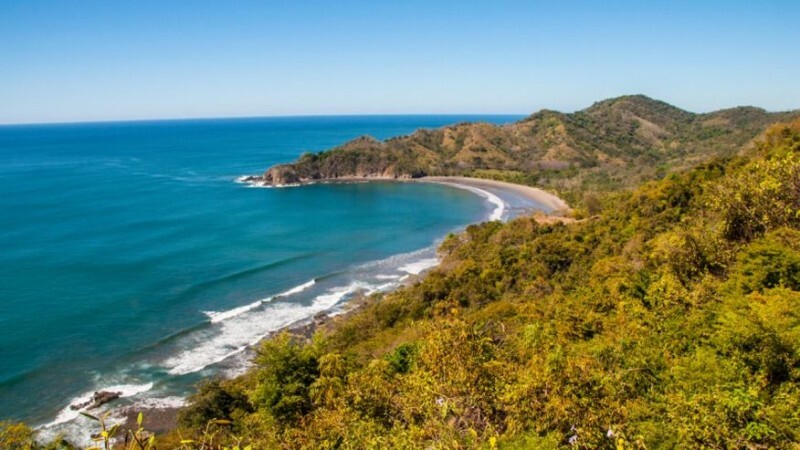 The Costa Rican county of Nicoya is a well-known Blue Zone. Locals eat a lot of beans, corn, squash, papayas, bananas and peach palms. Residents feel like they have direction and a purpose because of strong community ties, which can actually help you live longer, according to a study published in Psychological Science. So Pura Vida is the secret to a longer and happier life!